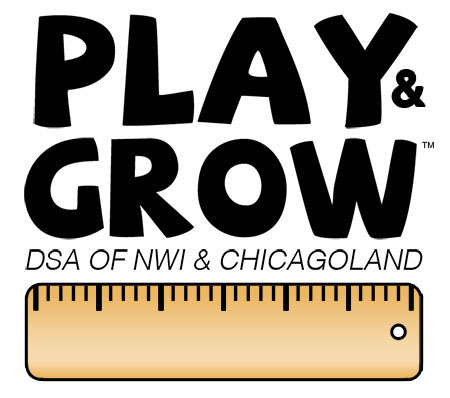 Come and have a fun time playing and enjoying some sensory activities at the DSA of NWI office with Play & Grow® . Everyone will enjoy some Sensory Fun and learn some new great Fine Motor activities that will help your child. This is a FREE event for kids 3 - 8 years old! Siblings are welcome. This group is led by a certified Special Education teacher. For questions, email Kelly Erlain at KErlain@dsaofnwi.org.